When you need a business evaluation of your company, look to the nationwide experts with 25 years of experience: Nationwide Valuations. We’ve got the experience, credentials and valuation tools and methodologies to evaluate your company quickly and accurately, regardless of where you are in the country or what industry you’re in. 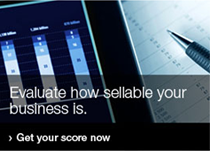 Thousands of businesses have counted on Nationwide Valuations for the best work possible. 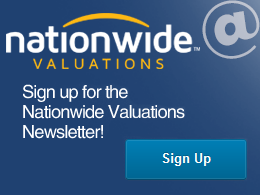 Nationwide Valuations has some of the nation’s top valuation analysts in its employ, some with up to 25 years of experience serving every industry under the sun. With experience like this, you can feel confident that Nationwide Valuations analysts have the background and integrity to offer you a thorough and accurate valuation. 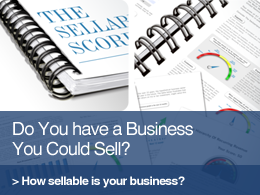 We’re one of just a few nationwide valuation companies, and this reach benefits our clients, as we’re all over the country assessing businesses like yours. Our volume is also large enough that we’re able to pass our savings onto our clients. Some of our popular business valuations include business services, construction / trades, franchises, healthcare services (such as dentistry – physicians – optometry), manufacturing and personal services. Some of our other valued clients include professional practices, restaurants / bars, retail, technology, utilities, wholesale / distribution.